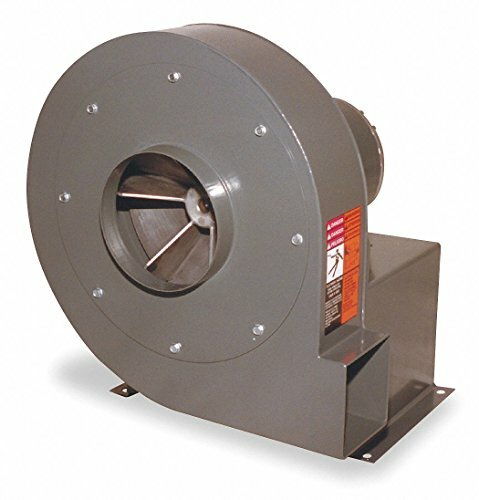 Radial blade, high-pressure direct-drive blower features a housing can be rotated to 8 discharge positions in each rotation. Powerful blower supplies high-pressure air for efficient cooling and conveying. Paddle-type, self-cleaning, die-cast wheels rotate clockwise and are precision balanced for top performance. Bottom horizontal discharge. Great for small-ducted dust exhaust systems and wherever dust collection bags are necessary.